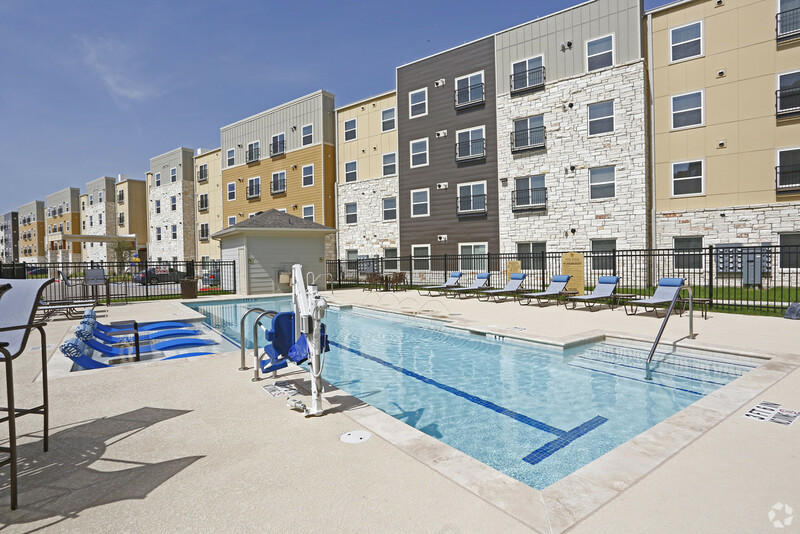 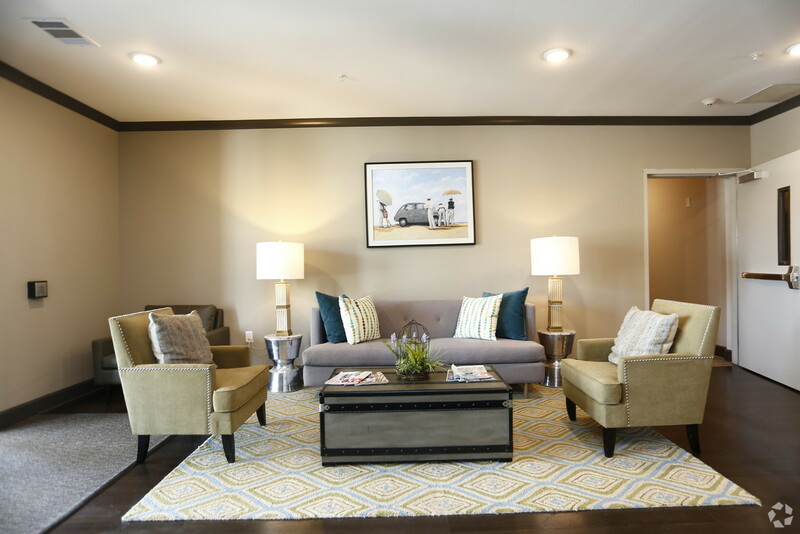 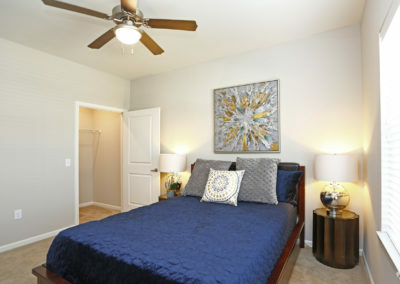 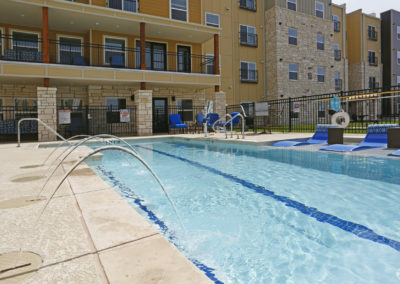 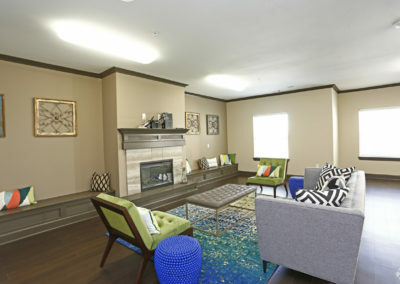 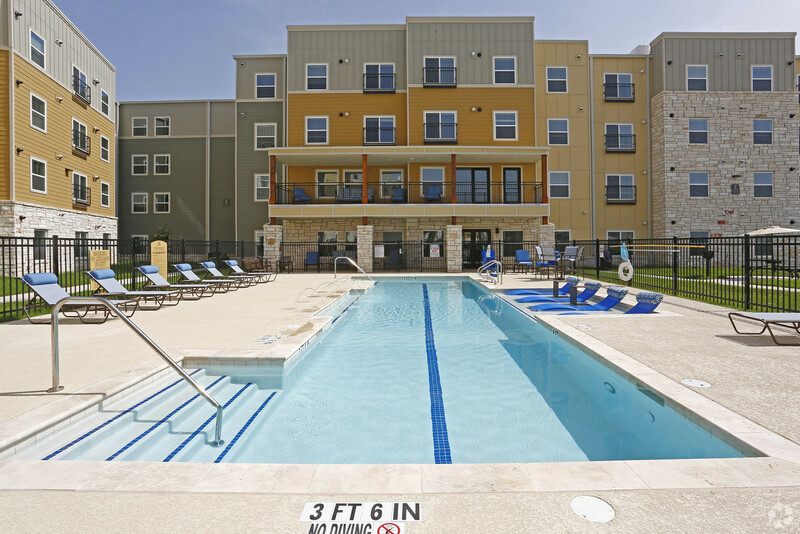 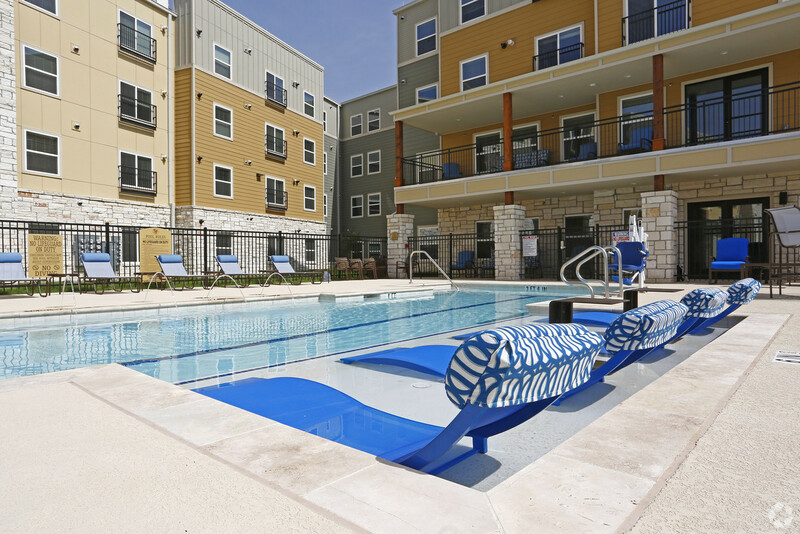 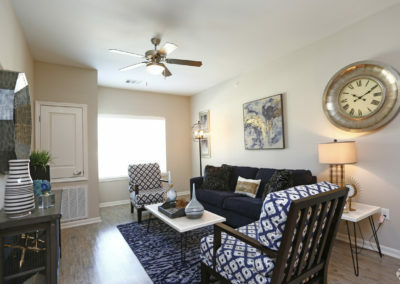 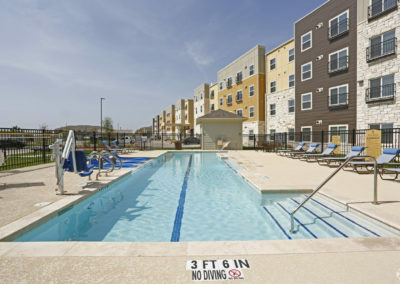 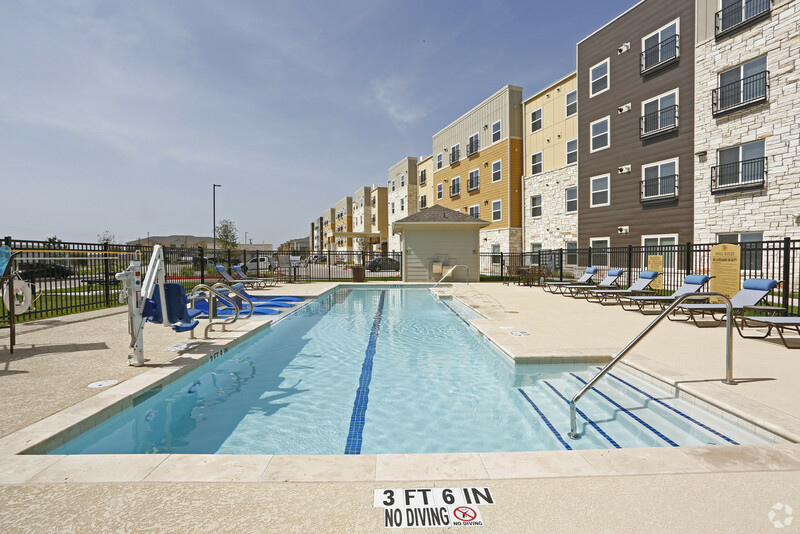 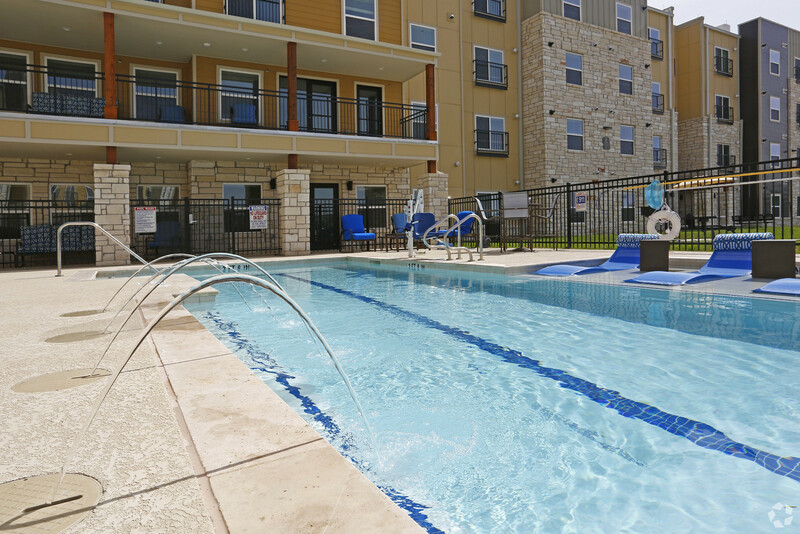 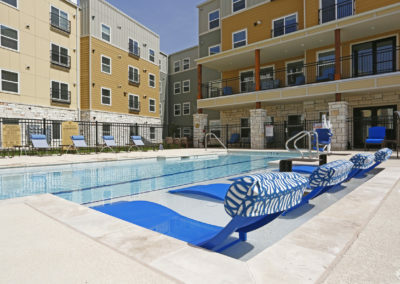 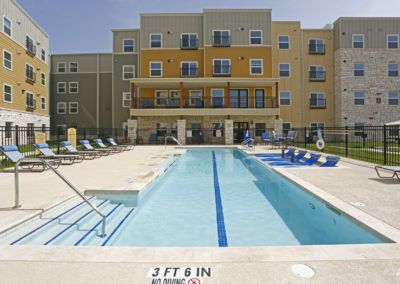 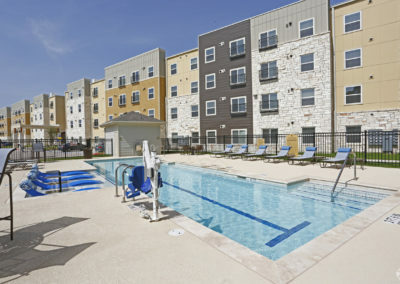 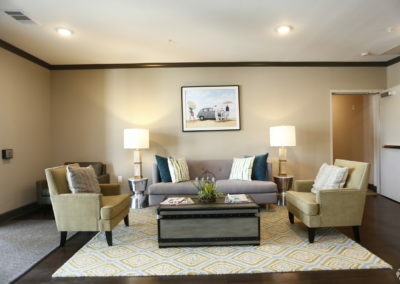 View photos of the best retirement communities in Austin, TX at The Villages at Fiskville. 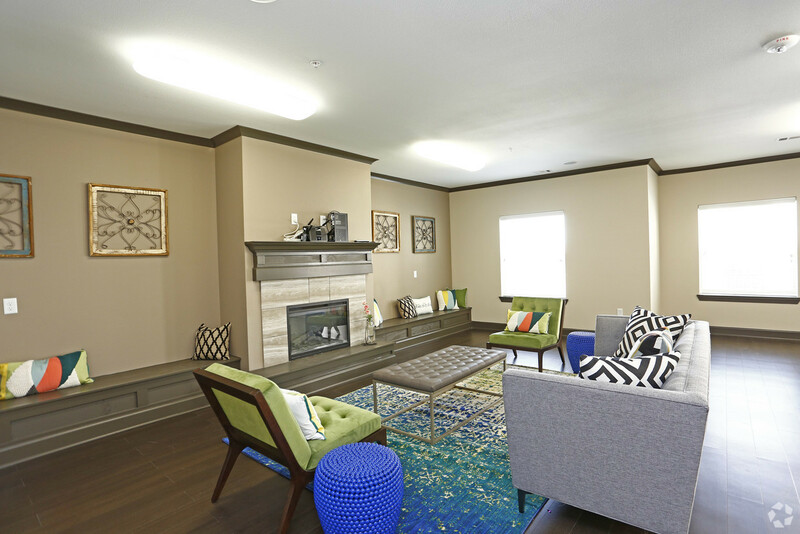 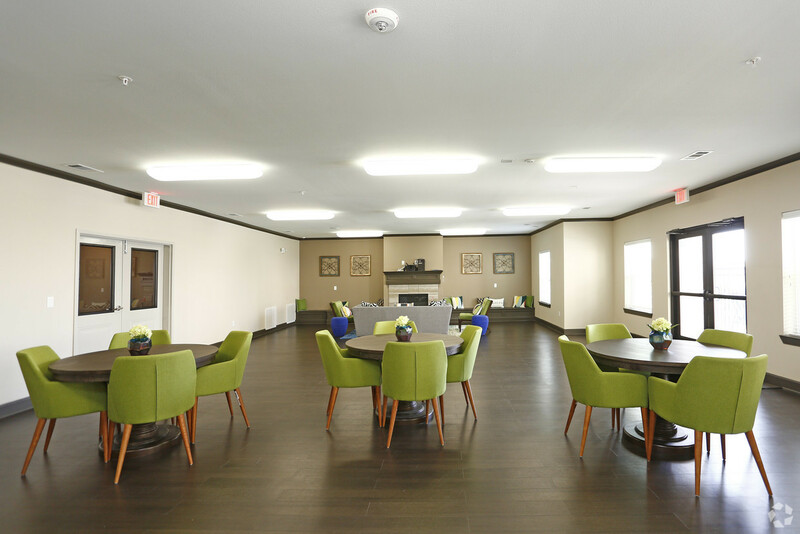 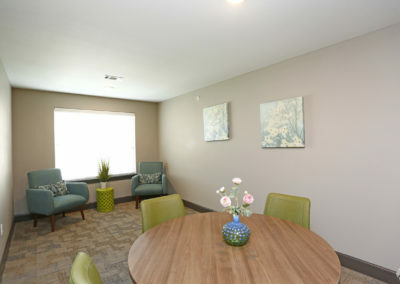 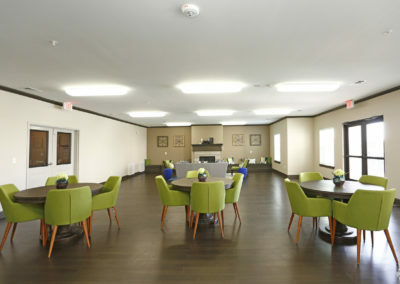 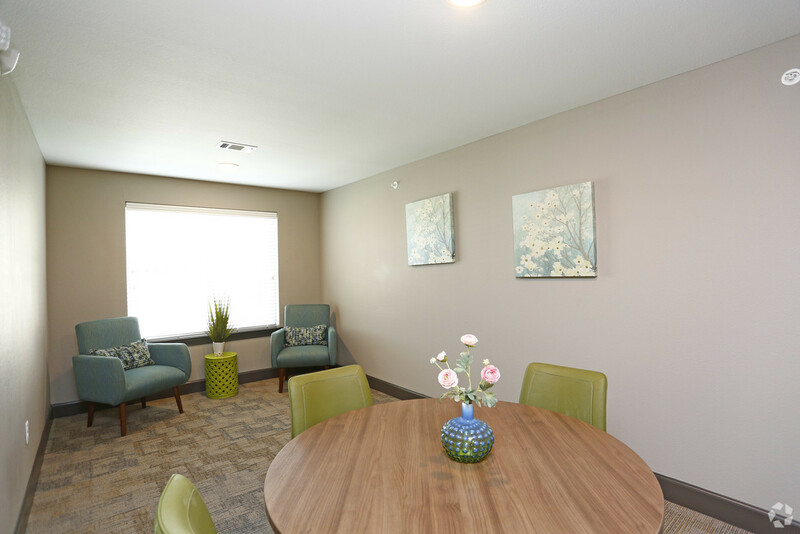 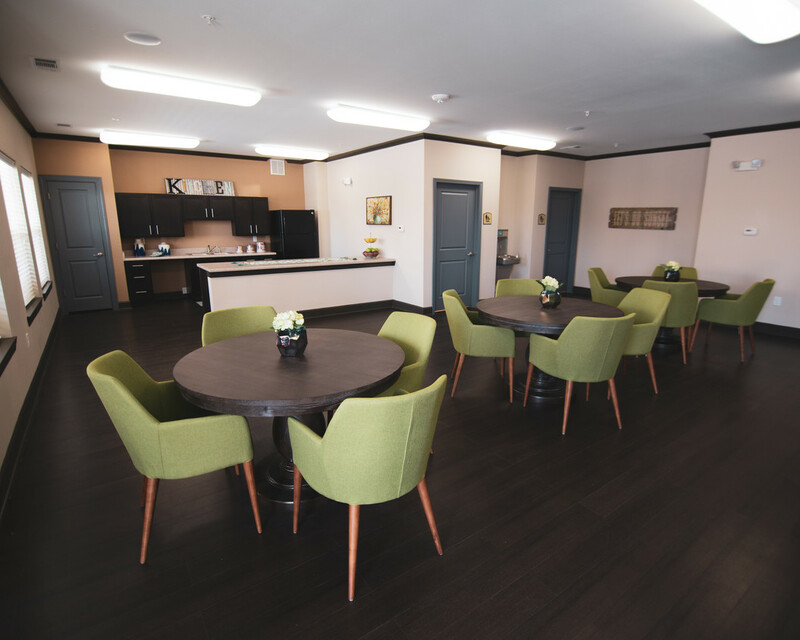 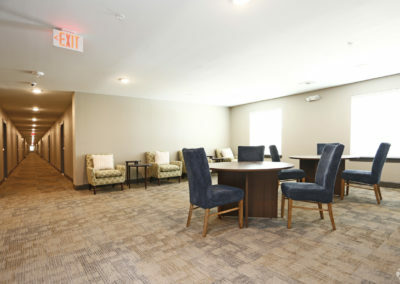 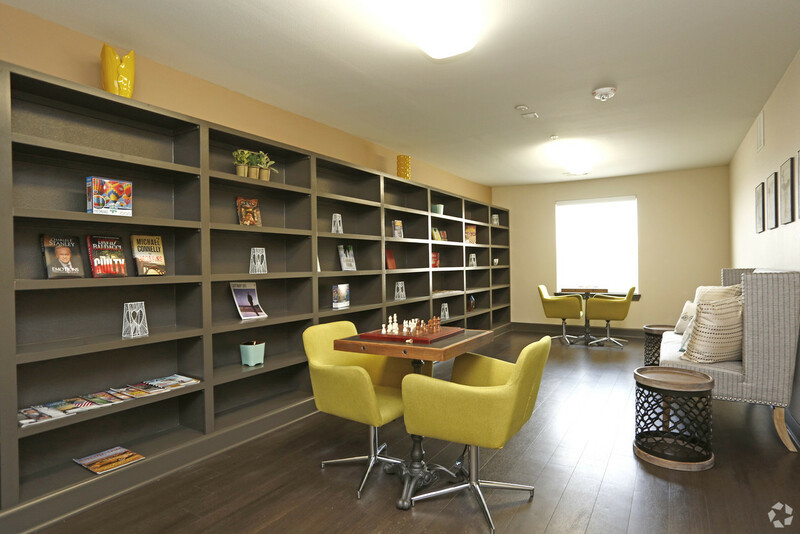 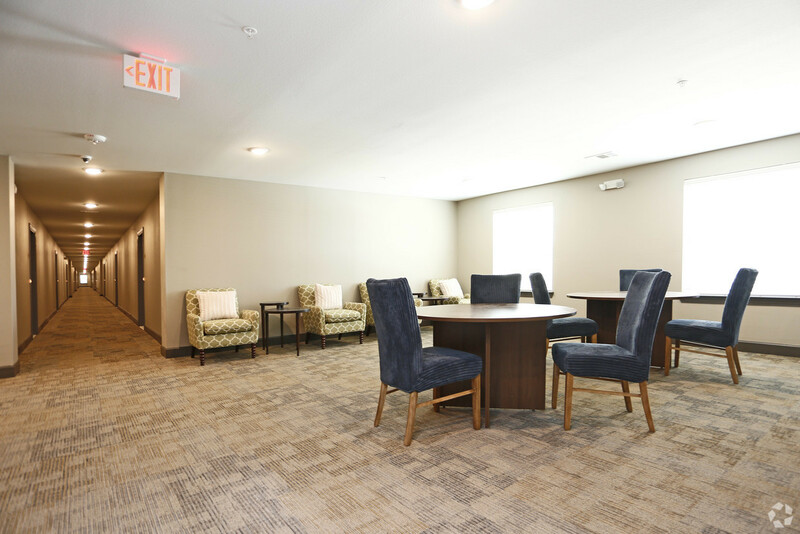 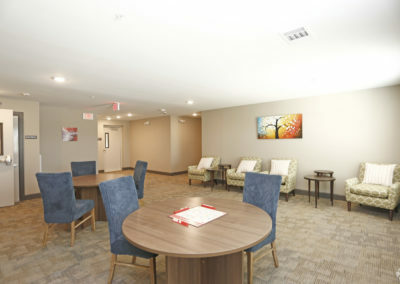 Our brand-new senior living apartments offer all of the amenities you deserve in your next home. 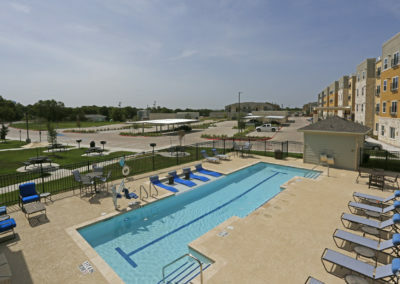 You’ll love the modern exterior of our building which offers plenty of parking and an outdoor pool. 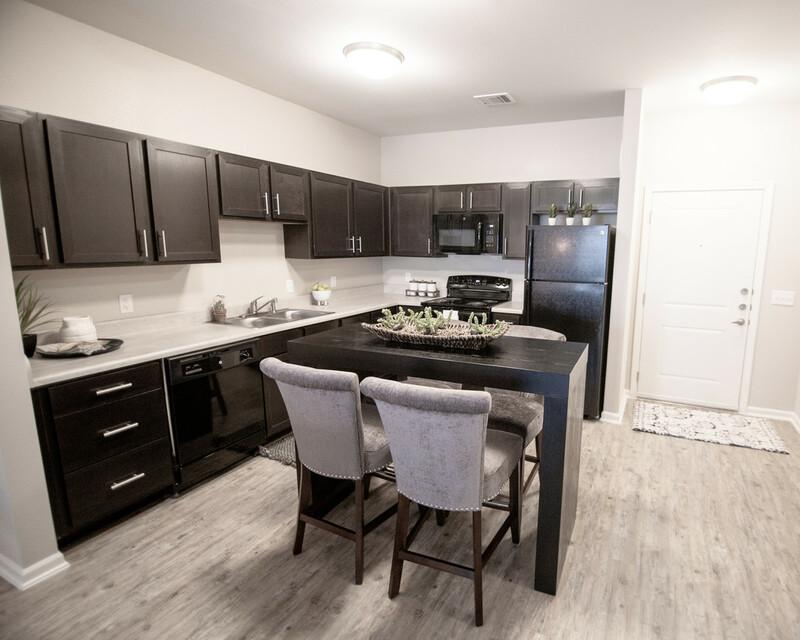 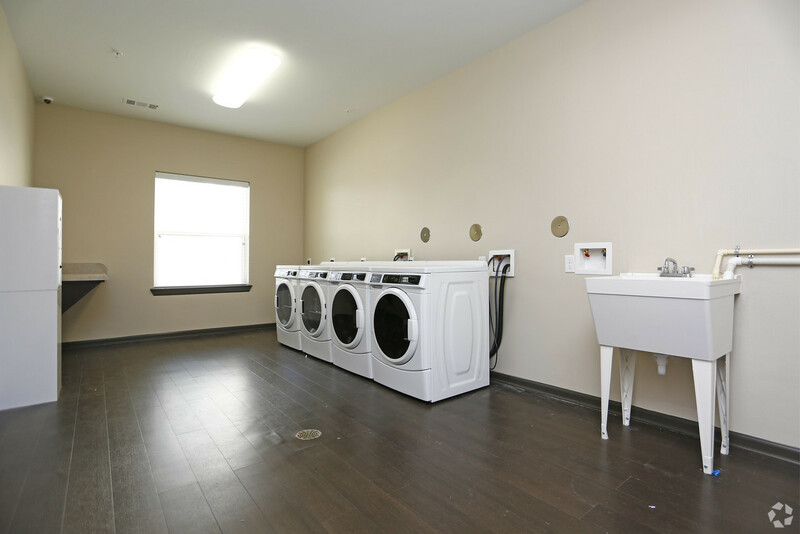 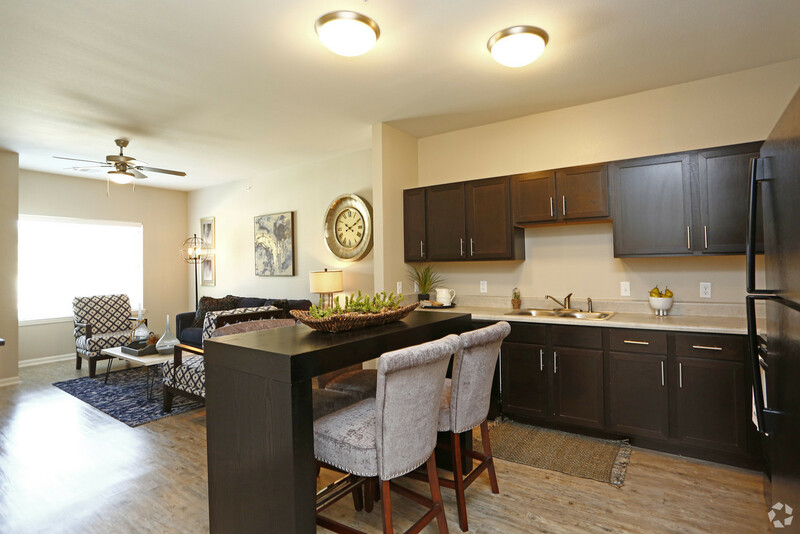 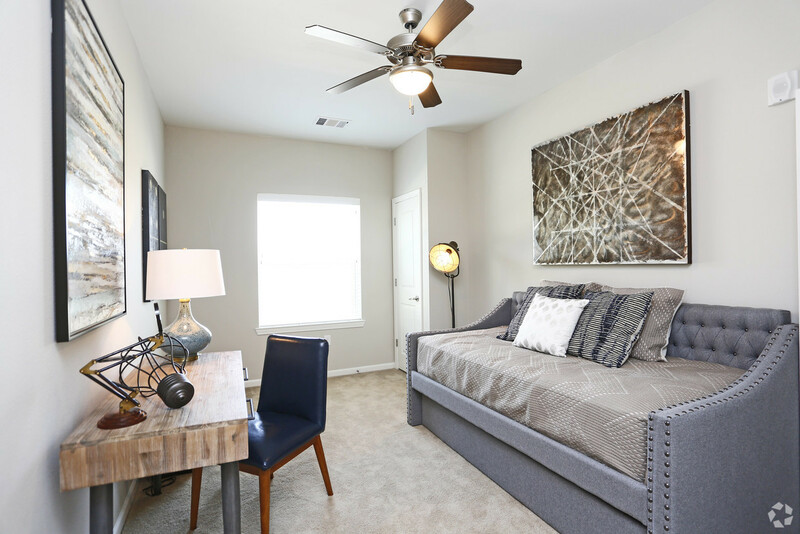 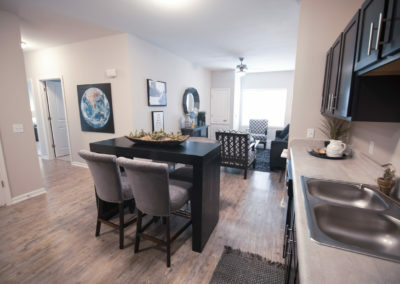 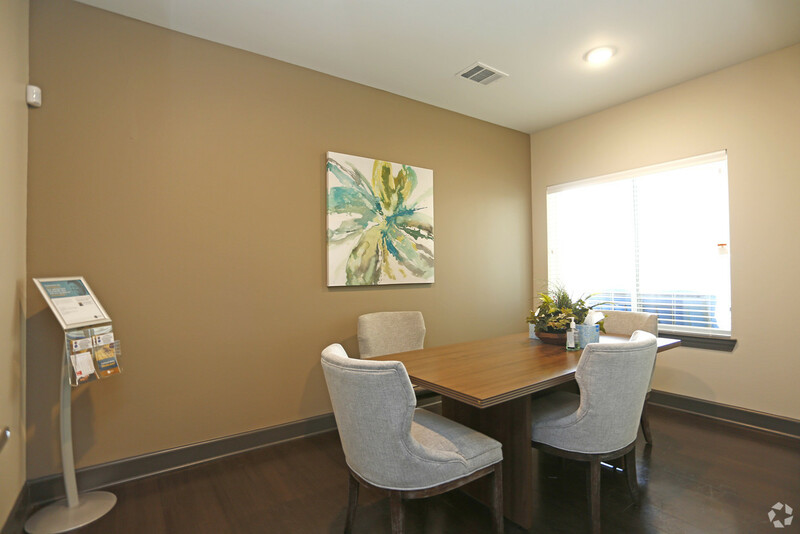 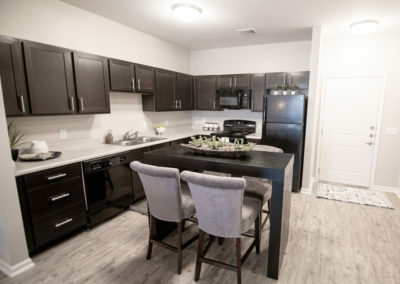 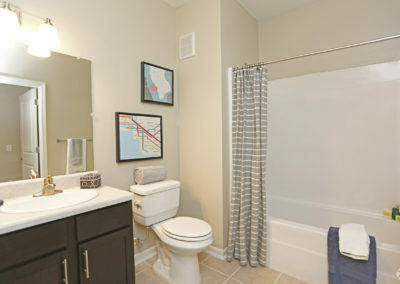 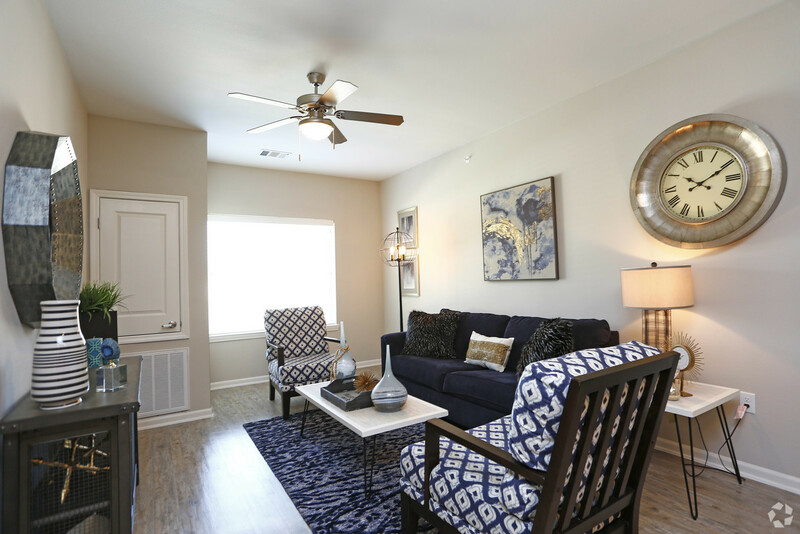 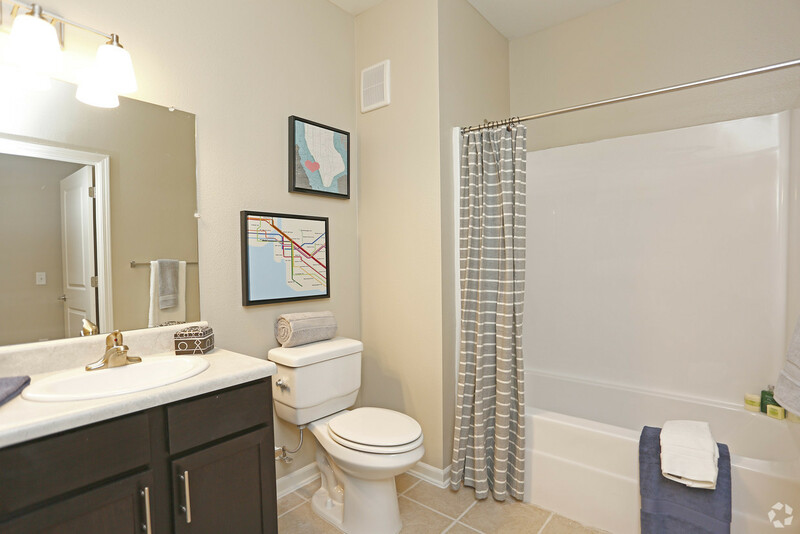 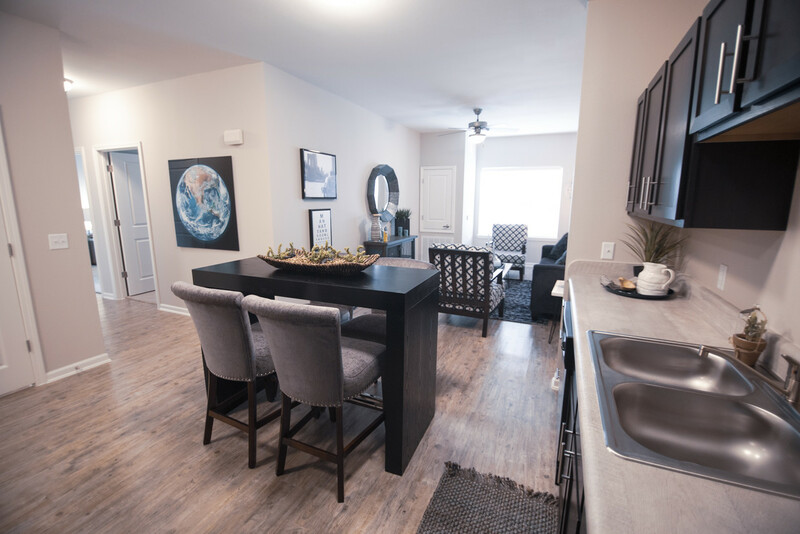 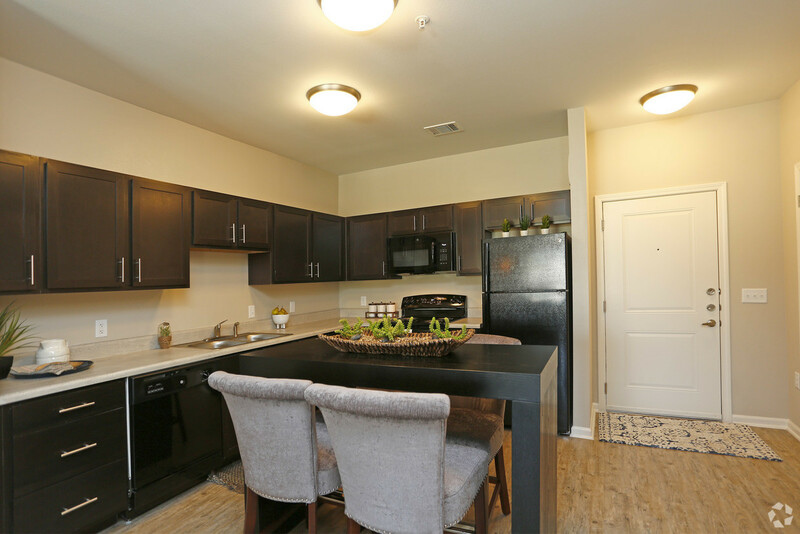 In each of our one- and two-bedroom floor plans you’ll find hardwood flooring in the living and dining areas and carpeted bedrooms, and kitchens with a dishwasher and garbage disposal. 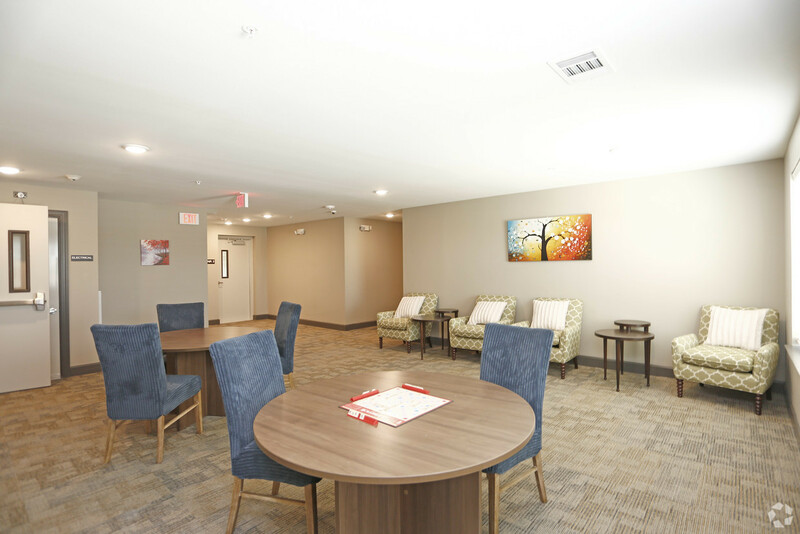 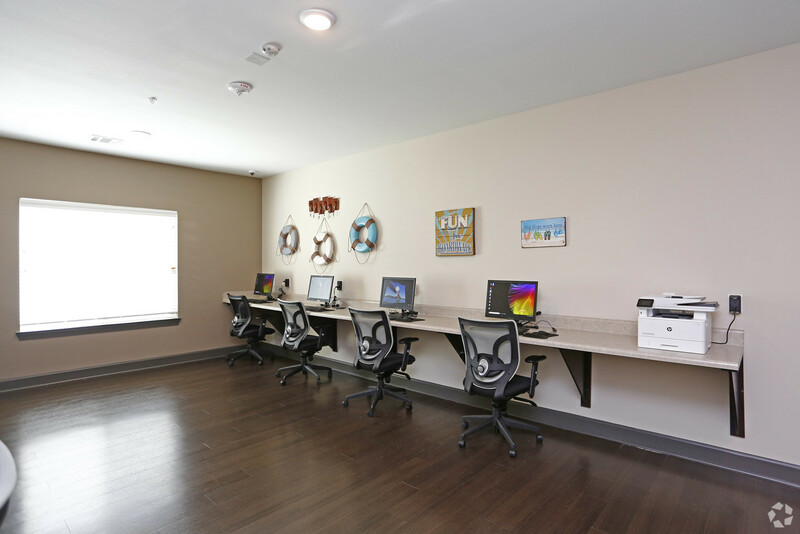 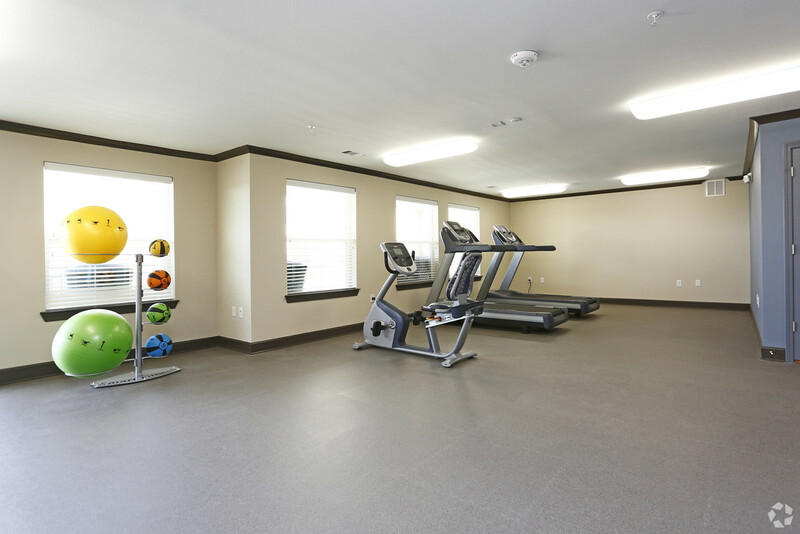 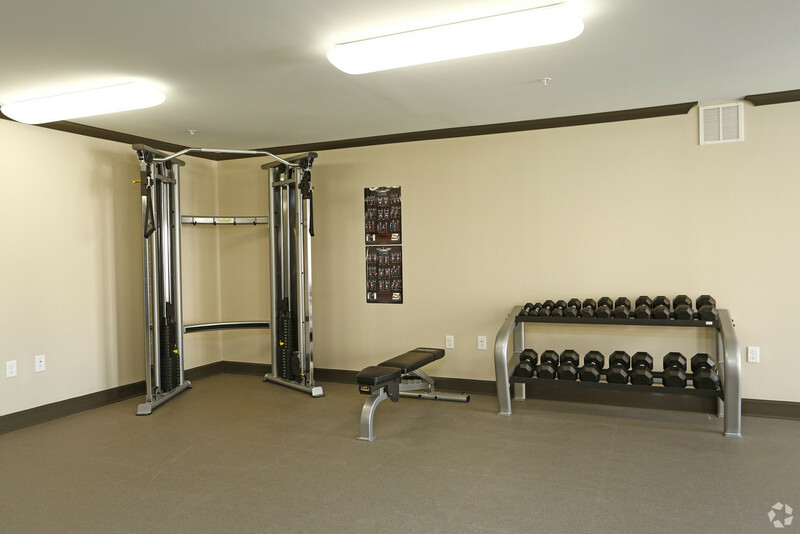 Residents of the Villages at Fiskville can also enjoy our community amenities like our patio area, state-of-the-art fitness center, and tech center. 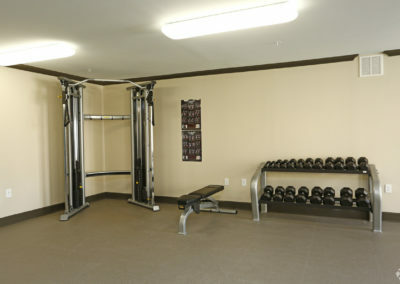 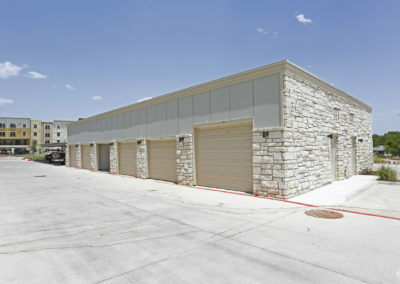 We also offer garage rentals as well. 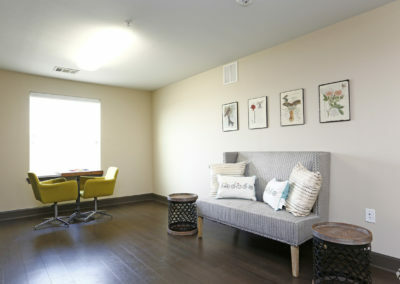 Our apartments are located in a great area that makes commuting traveling and commuting around the city a breeze. 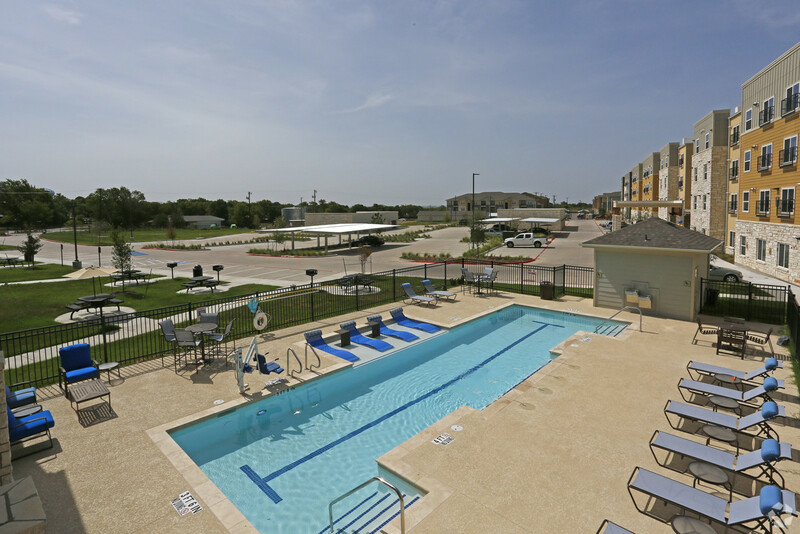 With three major highways close by, you’ll have plenty of options for shopping, restaurants, and entertainment. 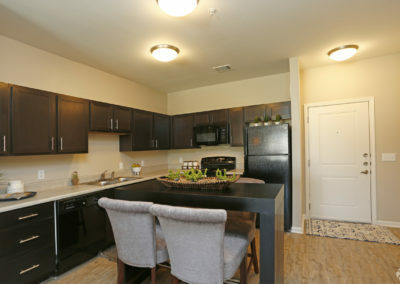 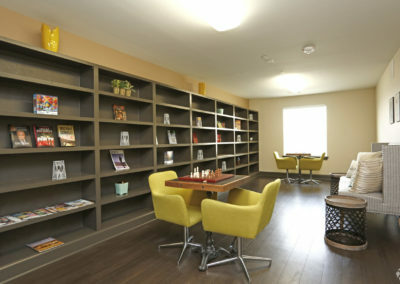 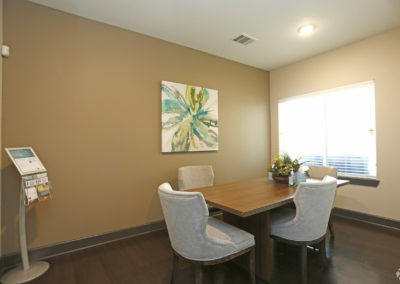 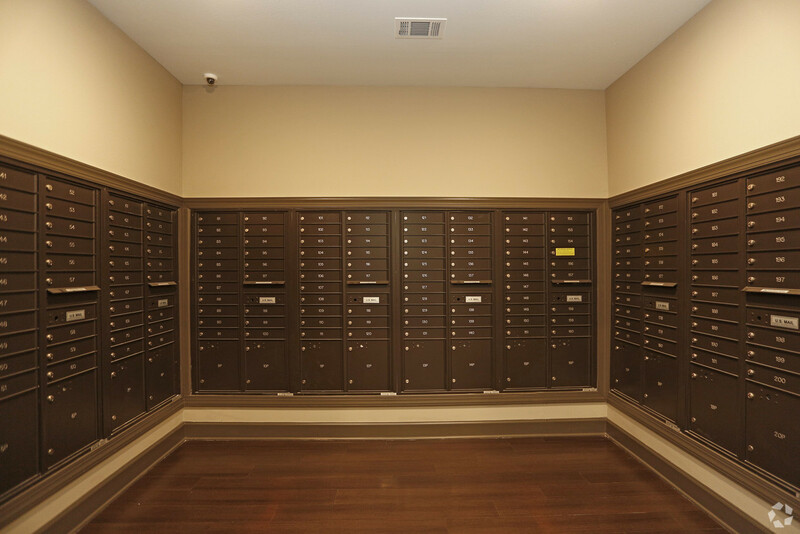 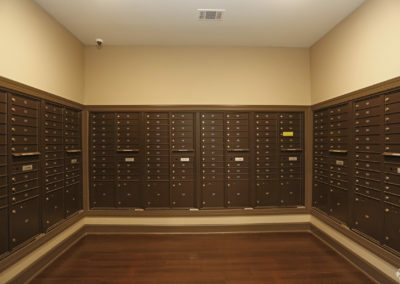 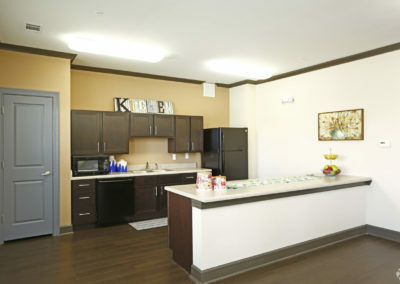 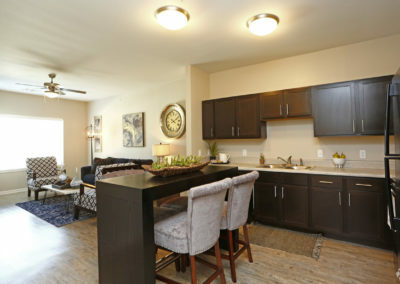 Contact us today to schedule a tour or request more information regarding our 55 and older apartments in North Austin.